Our development activities concern also the technologies for the production of diamond tools. The granulate of bonds and the compression on volumetric high-tech cold presses belong to the milestones in our technical advancement such as the control of the latest vacuum sinter technologies. 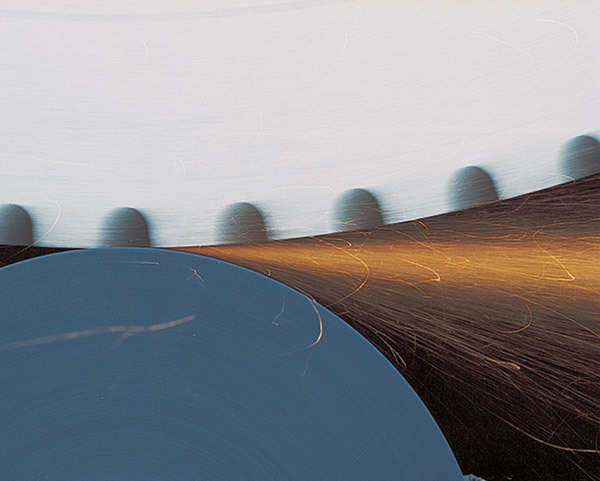 The extensive research of important process parameters and their influence on the performance of our tools led to new ways of permanent advancement. A complete documentation of all important parameters for all production steps and the permanent comparison between the theoretical and actual figures guarantee a constantly high and reproduceable quality. 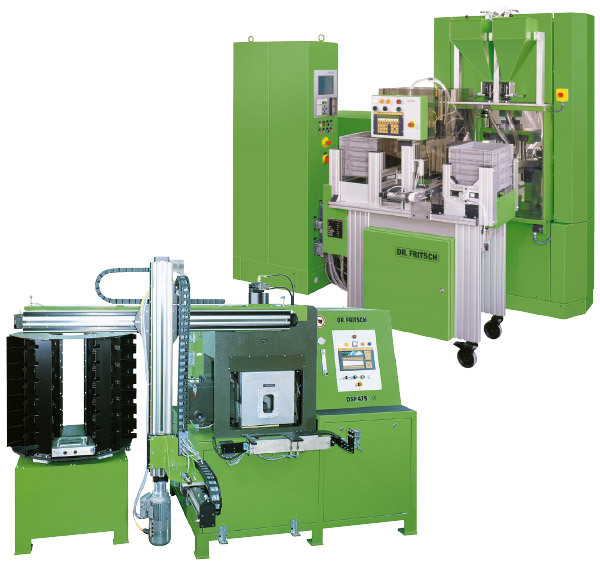 The process reliability which we need for the production of high-quality tools is guaranteed by the most modern production technologies and production lines. The wire development is the typical example for a diamond tool which has been consistently optimized and further developed by DIABÜ® with exact analyses of existing tool characteristics. 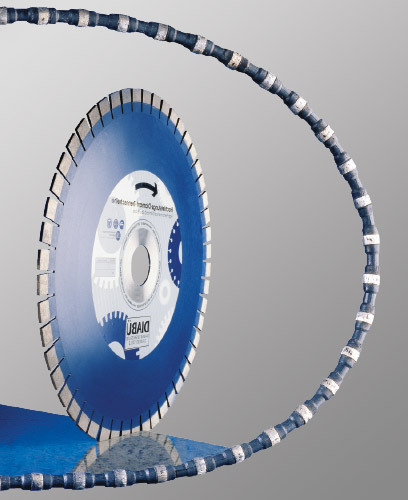 We were the first German manufacturer who produced vulcanized diamond wires which show excellent efficiency in all application fields and which also set a new standard in quarries, on block wire saws and on contour wire saws.